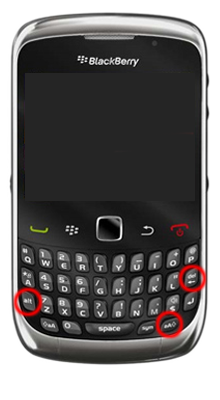 Resetting your BlackBerry Curve 9300 to factory settings can be a useful procedure when facing with unresponsive applications or other software errors. You must keep in mind that a hard or master reset restores the original settings but will cause the erase of all downloaded content, including applications, images, programs, ringtones and contacts stored in the internal memory. However, it will not erase data stored on the SIM card or memory card. There are different types of reset processes that will be detailed in this article. Perfect for those who don`t want to be overwhelmed with features, BlackBerry Curve 3G 9300 keeps it simple and sticks closely to the BlackBerry design blueprint with the standard layout and full QWERTY keyboard. 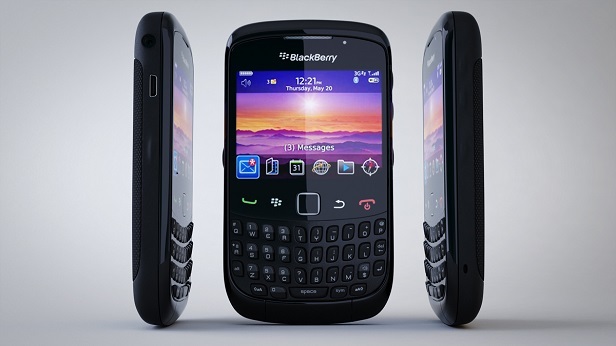 BlackBerry Curve 3G 9300 is an updated version of the Curve 8520. The Curve 9300 has some tempting extras such as support for 3G networks around the world, something that the 8520 was actually missing. Other features include GPS with A-GPS support, 2MP camera, 256 MB RAM/ 256 MB ROM, Wi-Fi, GPS, micro SD card up to 32GB. Press the ”Menu key” then scroll to and select the Setup icon (to select, press the trackpad in). Scroll to and select ”Security Wipe”. Now enter the word “blackberry” and select ”Wipe”. Enjoy your brand new device. Press and hold the ”Alt”, right ”Shift” and ”Delete” keys at the same time. The device will power cycle meaning that the reset has started. The BlackBerry Smartphone will shut down, and the keys can now be released. The BlackBerry Smartphone will now restart with a fresh new system. Did u got the solution?